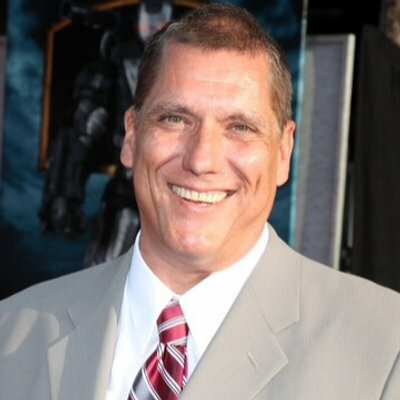 Legendary Demon in the Bottle artist and creator Bob Leyton tweeted out news that Marvel will be premiering Civil War on April 12th. This could mean a couple of things: (1) that Marvel already has the movie in the can, and (2) they are extremely confident in the film so they’ll let critics see it early. Or it just may be par for the course since Captain America: The Winter Soldier, which was the introduction of Joe and Anthony Russo to the Marvel Cinematic Universe, premiered on March 13, 2014, a full 3 weeks before the April 4, 2014 opening. Again, Marvel will premiere the film 3 weeks before the release in theaters. 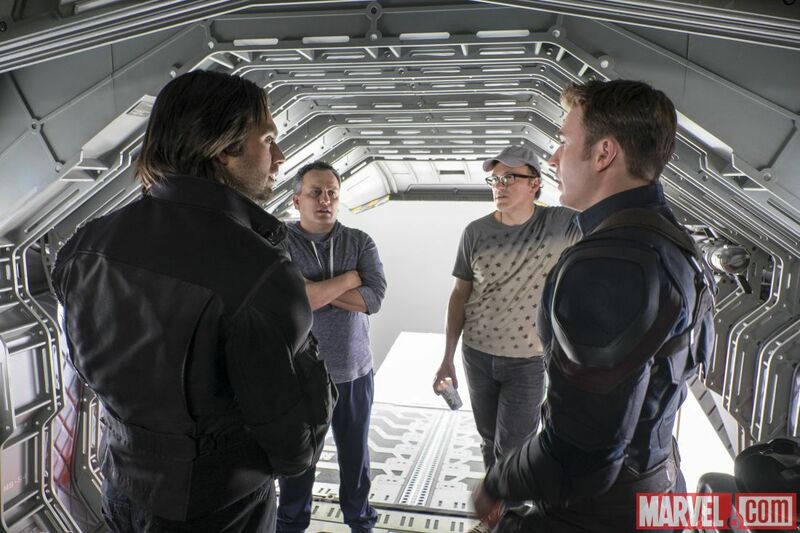 I am not so sure that the film is ‘in the can’, as they say, because as of last week, the Russo brothers were still working on a final cut of the film. Also, most of these huge event films take up to the last week before confirming that the film is complete. However, one big thing in Marvel’s favor is that they are working with extremely experienced TV directors in the Russos who are used to having filming and editing done well ahead of schedule, considering that they’ve already shown it to ‘Chris Evans’. Captain America: Civil War will likely get a chance to shine in the spotlight as the pall over Batman v Superman: Dawn of Justice may quickly be washed by the country’s collective short-term memory loss. One thing clear from the start of post-production is that Marvel Studios higher ups have been over the moon about how good Civil War will be once finished. The same has not been said about BvS of late, although there were early reports of rave reviews from studio insiders. The Russos have teased that Civil War is an epic that will shift the balance of the MCU once again, as they did with The Winter Soldier. They also are positioning this film as a direct lead-in for Infinity War, for which the Russos will be responsible. Captain America: Civil War is set for release in theaters on May 6, 2016.